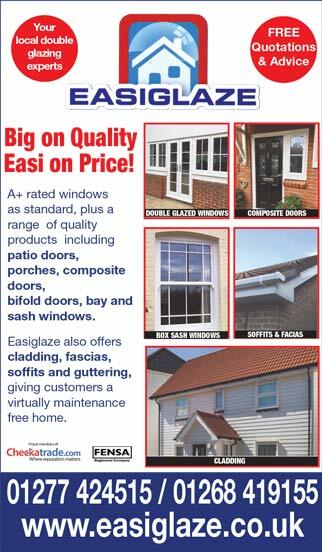 You won’t find better high quality uPVC windows and doors at unbeatable prices. We will be happy to visit you, take measurements and offer a free no obligation quotation. 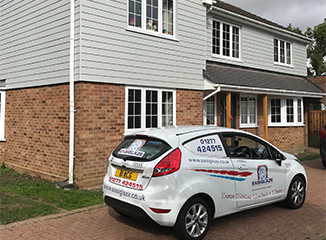 EasiGlaze is a professional FENSA registered double glazing business based in Billericay and covering all of Essex and East London with more than 25 years experience in the double glazing industry. The company offers quality double glazed windows and doors, and a service to match - at very competitive prices. Our Energy Efficient frames, quality double glazing, weather tight seals and multi chambered profiles ensure that heat loss is kept to a minimum. Where noise is an issue, the PVCu and our unique Q-Lon gasket will help to minimise any disturbance from the world outside. 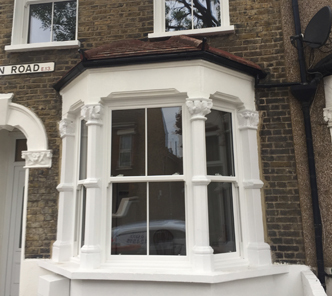 Bespoke sash windows give an unbeatable vintage and period design to any Essex or East London home. The charm and character that already exists in your home is most important. Easiglaze take this into consideration under any window instalment process. If your existing Sash Windows are single glazed, drafty and not secure, call us today for no obligation quotations on receiving our double glazing quote. Double glazingwill help with energy efficiency, security and heat retention. Whether you live near a major road, under a flight path or near some vocal wildlife, noise pollution can be a cause of major disruption. With double-glazed insulation and our high performance window seals, our energy efficient windows will help reduce external noise pollution. We pride ourselves on high quality workmanship and always strive for 100% customer satisfaction, therefore a large majority of our work comes from word of mouth recommendation and repeat business. 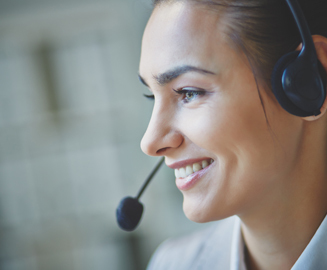 We are passionate about quality and our commitment extends to our customer service and support. Our personal and professional service, with expert advice, will help you choose the best product/service for your home. We offer a luxurios and high quality victorian sash windows Essex service to those who wish to completely transform their home. Our victorian style upvc windows service aims to keep tradition whilst allowing you to customise your room however you want. Removal of internal glass panel and door. Remove and fit replacement front door and panel triple glazed. New windows throughout the house and grey cladding to the front of the house. All windows replaced in my three floor flat; PVC double glazed sash. 3 windows - 1 large, 1 medium, 1 smallish. Fascias, guttering, windows and door. Replaced all windows and exterior doors. Replaced old patios doors with new, fascias and soffits at back and front of house renewed. Replacement of communal lounge windows and doors in Private Retirement Scheme. New Windows, front door and bifold doors. New kitchen window and door. White UPVC patio door and side slights fitted and single window in lounge. Replaced all windows and back door. Windows, 3 bedroom, bathroom plus kitchen. New windows to front and side including bay window. Replace all windows , 3 doors and install bow bay. Guttering, soffit' s and fascias to front, side and rear of property. Patio door fitted to a conservatory. New front door and side panel window. Fitting of new windows including 2 bays. New sliding patio doors including new rsj. Replaced wooden windows and doors in flat with a uPVC solution. New windows throughout (except conservatory), garage door, window, soffit and fascia. Two replacement windows and replacement door. Complete refit of external doors and windows. Full refit of new double glazing on windows and doors. Replacement Of Two Doors, Four Windows, French Doors With Side Panels. New Windows and Back Door. All windows and composite doors. Composite front door and windows. New double glazed front door and side bay window. 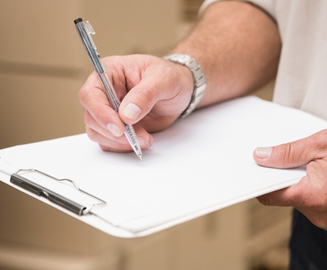 “Dear Bill, Finally managed to get up to the apartment to inspect the installation that you carried out and must admit am most impressed – both with the quality of the product and with the fitting. The personal service you provided was also very much appreciated. “I have all of my downstairs windows fitted with new double glazing. 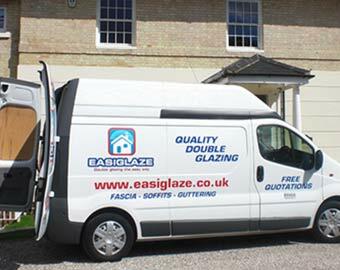 Easiglaze was a reasonable price and their fitters were professional and polite. I recently had some windows installed at the property using Easiglaze. Our tough stylish doors and windows are designed to withstand the extremities of the UK weather, we can supply and install high quality windows and doors at affordable prices across Essex including all the following areas: Basildon, Billericay, Braintree, Brentwood, Pilgrims Hatch, Chigwell, Shenfield, Hutton, Buckhurst Hill, Burnham-on-Crouch, Canvey Island, Chafford Hundred, Chelmsford, Chelmer Village, Ingatestone, Broomfield, Boreham, East Hanningfield, Great Baddow, Chigwell, Chipping, Ongar, Corringham, Epping, Grays, Dunmow, Hadleigh, Heybridge, Hockley, Laindon, Langdon Hills, Loughton, Maldon, Manningtree, Pitsea, Rayleigh, Rochford, Saffron Walden, South Benfleet, South Woodham Ferrers, Southend-on-Sea, Leigh-on-Sea, Romford, Castle Point, Benfleet, Shoeburyness, Southminster, Stanford-le-Hope, Tilbury, Waltham Abbey, Walton-on-the-Naze, West Thurrock, Wickford, Witham and Docklands.